It is already quite complicated to manage our households’ finances in general, but it does tend to get even more complicated when we move from a country to another. I also noticed that in a lot of cases, even when expat partners are financially dependent, they are very involved in managing the finances of their household, which I believe it is very important to do. 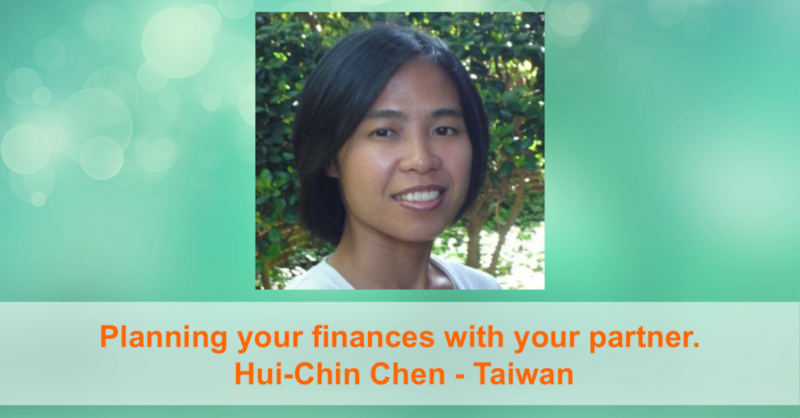 To discuss the topic, I brought you an expert in households financial planning, Hui-Chin Chen. Hui-Chin Chen has lived in constant transitions for the last twelve years. She is a native of Taiwan, she has moved to the US, India, Mexico and New Zealand for her career and her husband’s career. 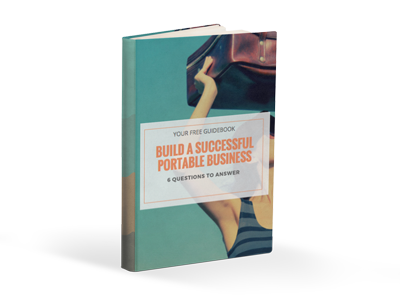 She is now the co-owner of Pavlov Financial Planning in Virginia, where she works virtually with globally mobile American families. She helps them organize their finances around the life they want to live. She also writes a blog about personal finance topics at Money Matters for Globetrotters, drawing from her experience as a financial planner and working locally in five countries in the past ten years.